Philippine poker started in early 2006 with one poker room located at PAGCOR’s Airport Casino. In the beginning, it was the only casino offering Texas Hold’em Poker. But after The Metro Card Club, the very first mortar & brick poker room in the country opened, numerous rooms followed suit. 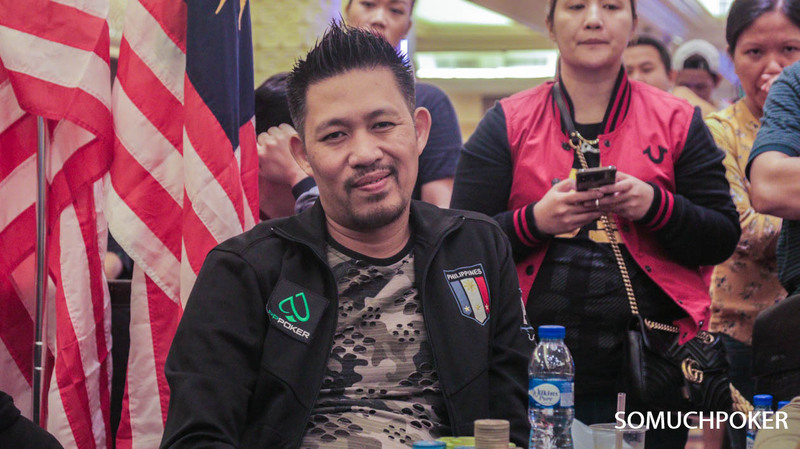 Despite the amount of poker rooms in the metropolis alone, real popularity was gained after the launch of the Filipino Poker Tour, a local circuit sponsored by PokerStars. Seeing the reaction and population of poker players in the archipelago, the international brand decided to hold the inaugural tournament of the Asia Pacific Poker Tour (APPT) at the Hyatt Regency Hotel & Casino in Manila on August 2007. 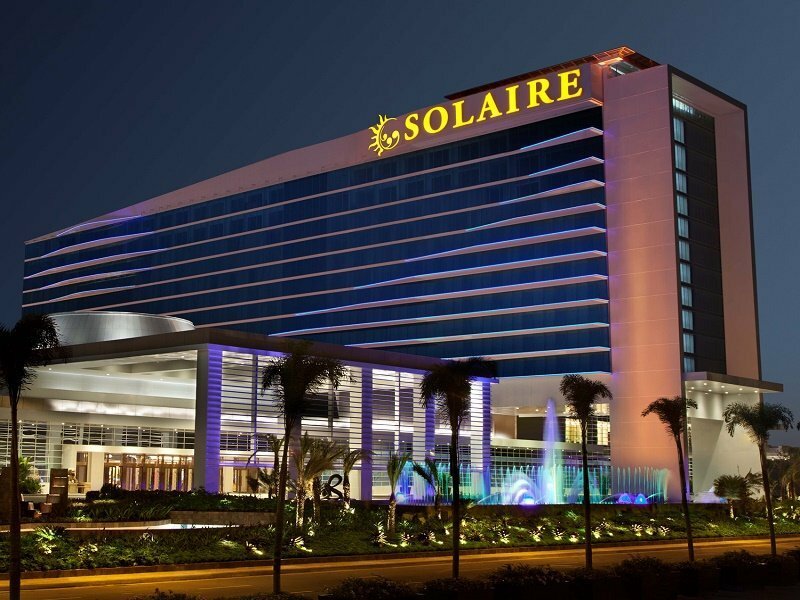 This event placed the Philippines on the global map as a poker destination. The Asian Poker Tour (APT) reinforced this fact in 2008 by extending satellites abroad to APT events in the Philippines. Since then, the poker community has truly boomed, especially with PokerStars & Poker King Club making Manila its new home. 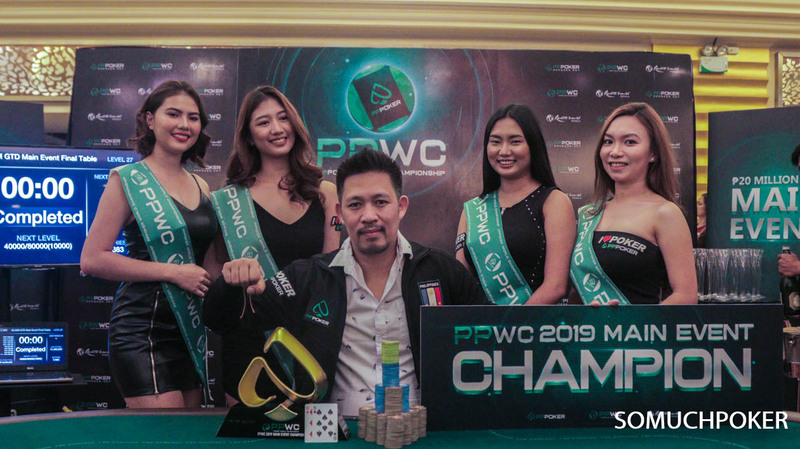 A greater influx of international poker players are coming in to attend prestigious tournaments like the APPT, the Asian Poker Tour (APT) and the World Poker Tour (WPT) National Philippines. 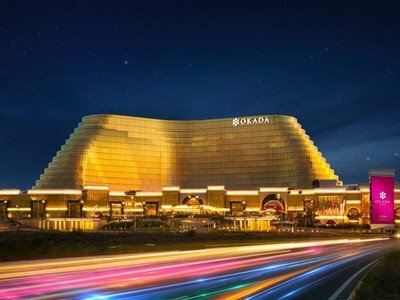 Apart from this new-found popularity in the poker scene, the Philippines, through CEZA, is also garnering a reputation as having Asia’s most favorable jurisdictions for licensing and regulating iGaming. As such, several online poker sites are operating directly from the Philippines. Philippines is the country second only to Macau for the total number of casinos in Asia. In 2018, these casinos should generate gross gaming revenues of $6 billion, putting the country in the top four in the world for gambling activities. In the Philippines, casinos have been open to locals and foreigners since a 1976 presidential decree which created the Philippine Amusement and Gaming Corporation (PAGCOR). The 100% state-owned PAGCOR is responsible for licensing the nation’s gambling operations, and runs 13 casinos across the country, with 50% of the revenues going straight to the National Treasury. The Philippine Amusement and Gaming Corporation (PAGCOR) is a very big contributor of revenue to the Philippine government and employs over 11,000 people. It is, however, not the only player in the industry; other companies are able to offer land-based gambling in this country as well. There are currently four gambling jurisdictions in the country. In addition to PAGCOR and its new Philippine Offshore Gaming Operator (POGO) licenses; the PCSO, CEZA, and APECO are authorized by the government to administer some form of gambling. This is quite an unusual situation, since PAGCOR regulate their smaller competitors, but so far, the arrangement has worked quite well in the Philippines. 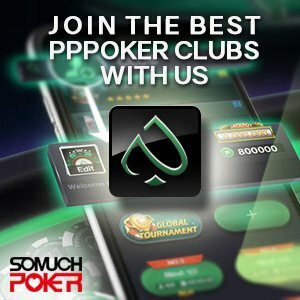 Live poker is popular in the country with over 20 poker rooms offering cash games and live tournaments on hundreds of tables, located in next to 60 casinos. Since there are no laws about how many table games a casino can offer, many of these poker rooms are quite large. Also, one of the upsides of having casinos regulated by PAGCOR is that they apply the same rake rules. It is 10% of the pot capped at PHP300 in 25/50 games, PHP400 in 50/100 games and PHP500 in 100/200. Additionally, many casinos have a no tip policy. PAGCOR is also vigilant concerning cheating; players found cheating are blacklisted nationwide. No Limit Hold’em (NLHE) is widely available, but you can also find some other games such as Omaha or Open Face Chinese Poker (OFC). Although there are 33 cities with gambling facilities in the Philippines, Manila is definitely the center of the poker scene. There, Resorts World and Solaire usually get the highest limits (PHP200/400 – $4/$8) whilst clubs like Metro Card Club hosts smaller games (PHP 50/100). The other two poker destinations in the Philippines are Angeles and Cebu, the 2nd largest city. In Angeles City, you will find two main poker rooms on the Walking Street: Wild Aces and Double Aces. Concerning Cebu, your best bet is the Waterfront Casino. 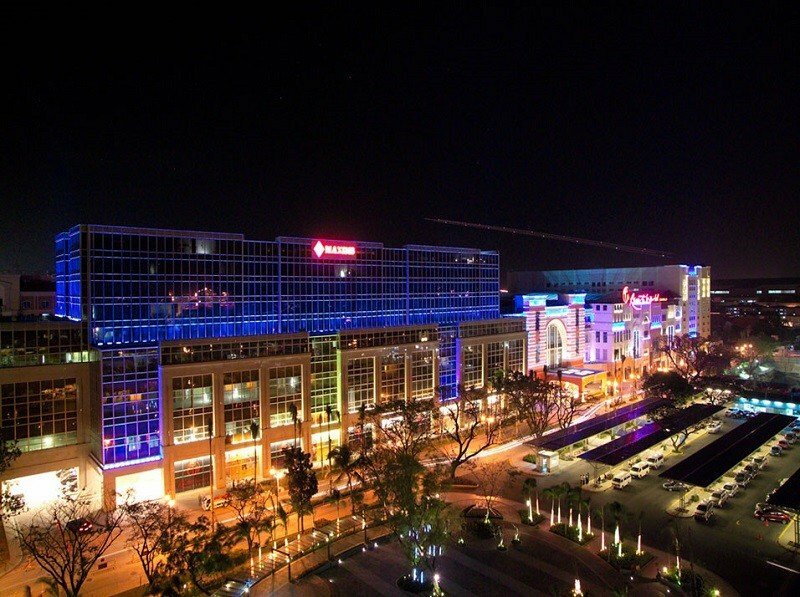 PAGCOR’s biggest project to date is the Las Vegas-style complex in Bay City, Metro Manila called “The Entertainment City” which occupies 8km2 of the Manila Bay area and is home to international resort & casino brands like City of Dreams Manila, Resorts World Bayshore, Solaire Resort & Casino, and the upcoming Okada Manila & Westside City. Expected to open in 2020, Entertainment City will offer 5,000 hotel rooms, enough to accommodate well over a million visitors each year. The Philippines are very popular when it comes to international live events. It is home to APL, APT and APPT stops, with the addition of their own domestic tour, the Philippine Poker Tour. Located at the heart of Manila’s nightlife district in Remedios Circle since 2007. Biggest poker room in the Philippines with a 800 sqm facility & 30 poker tables. Open 24/7, the room is always full of players. Renowned for cash games at the highest stakes. The Poker Room offers a wide range of beverages for free, including soft drinks, juice, coffee, and beer. 18 tables that offer cash games and daily tournaments. It also hosts events like Manila Megastack as well as the annual Asia Pacific Poker Tour (APPT). Located outside Ninoy Aquino Airport, it has a dedicated poker room and has been home to the Asian Poker Tour (APT) since it opened. 3 hours north of Manila, a lot of players travel to Pampanga to partake of the “wild” action that can only be provided by international players. Filipino residents are now technically free to access legal online poker in the Philippines through sanctioned offshore gambling sites. Philippine gambling laws restrict locally based gambling operators from offering their services to locals. That being said, the Cagayan Freeport region has its own gambling laws, and is in the early stages of licensing gambling companies, even though they would not be able to offer play to Philippines residents. Since the election of president Rodrigo Duterte, the situation of online poker in the Philippines has become a bit uncertain. As he declared war against online gambling, Pagcor refused license renewals for over 280 internet cafes and sports books used by Filipinos. Since then, no other initiative has been taken. To this day, poker players still have access to all major poker sites. The following payments are widely accepted: Credit/debit cards, Cryptocurrencies (Bitcoin, Dash, Litecoin, Ethereum), Wire transfers, Cashier’s cheques, e-Wallets, Prepaid options. Deposits through Skrill / Neteller may not be possible on certain sites. Mobile data in the Philippines isn’t quite reliable depending on the regions and the time of the day. A solid Wi-Fi connection is recommended. 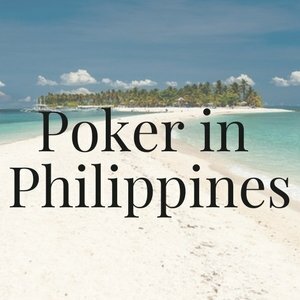 Learn everything about playing Live and Online Poker in the Philippines: history and legal environment + tips on the Best Websites and Poker Rooms / Casinos.